Tartan kilts are one of the proudest parts of Scotland’s national heritage. In fact, it has become a symbol of Scotland and Scottishness around the world. 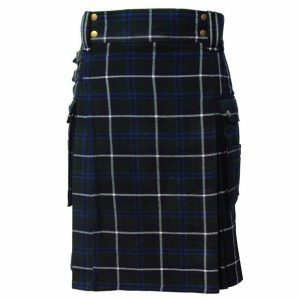 Our traditional kilts are designed and woven with this heritage in mind to create an authentic look that’s perfect for formal events, social gatherings, weddings and more. 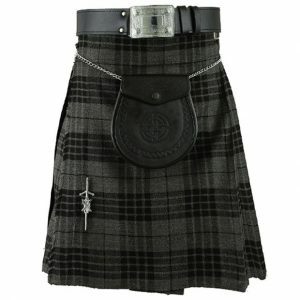 Tartan kilts are handmade in Pakistan by kiltmakers of extremely high repute. They are available in both 5 and 8 yard lengths in a variety of different weights. 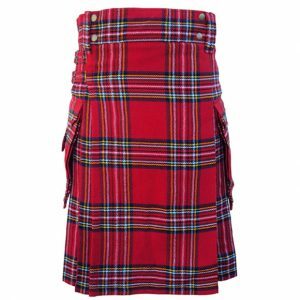 What’s more, our tailor-made kilts are available in a huge number of tartans. 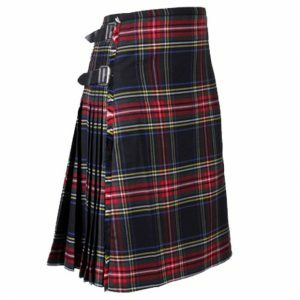 Our collection of tartans contains over 30+ different variants, and even includes tartans that have fallen out of general use. Our tartans are woven by hand at in Pakistan. 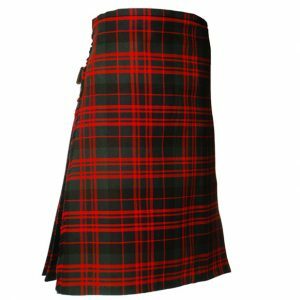 Our traditional kilts are all made to measure. This means that, not only do they look fantastic, they will also fit you snugly and comfortably. The fabric for each of our kilts is woven and cut by hand meaning each one is a unique piece of art. 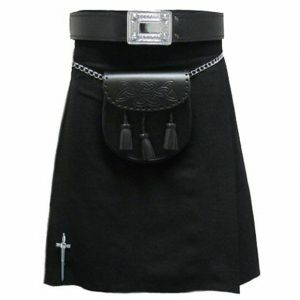 Purchase your perfect tailor-made kilt today from Great Kilt Company. 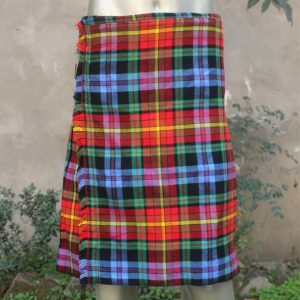 Please note, due to the unique nature of some of our tartans and the kilt making process, the perfect kilt for you may not always be immediately available. 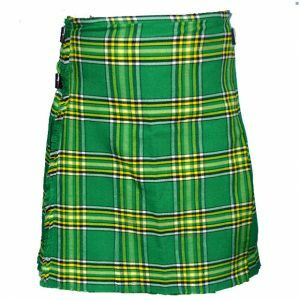 Please emails us at greatkilts@gmail.com to check if your tartan is in stock and to discuss any specific requirements; we’re always happy to help.